Star Food Products, Inc. began in 1994 as a family owned business as it remains today. Star Food Products has become the largest importer of jumbo shrimp from South America to the United States. Our "Five Stars" brand is proudly displayed in all our packaging, as it is distributed nationwide to the finest restaurants, hotels, resorts & catering halls. For over two decades we expanded our imports to include tilapia in all formats, sashimi tuna, rock lobster tails, king fish steaks, red snapper filet, grouper filet, swai filet, octopus and have become an important source in the market place. With the support of our packers from Indonesia, china, Taiwan, Vietnam, Colombia, and Ecuador serving as a primary source of our famous ocean jumbo shrimp.  We at “Star Food Products, Inc. are proud of our growth over the years and continue to strive for perfection. We have become known for being able to meet the needs of the market by sourcing seafood from the best suppliers around the world.